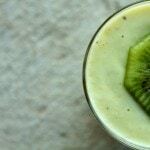 With the new year, many of us are looking for healthier recipes to add to our menus and I have been on the hunt for more smoothie recipes as I really want to substitute green smoothies for more breakfasts. Even my girls have been interested in green smoothies, so this is a great way to get them eating healthier without realizing it. 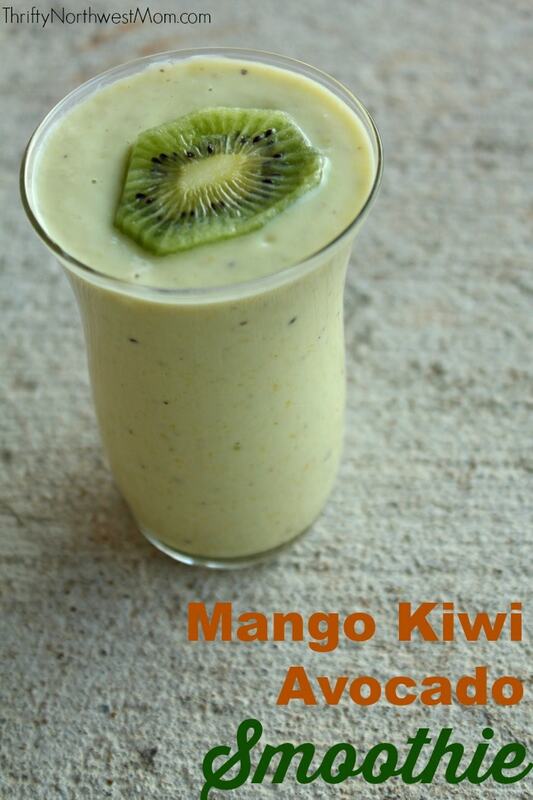 We’ve got this yummy Mango Kiwi Avocado Smoothie to share with you today! You can make it fast & quick in the morning with just 5 minutes or less of prep time & then grab it for a breakfast on the go – or freeze it to make ahead a few breakfasts. Also, makes a great snack in the afternoon if you need a pick me up! 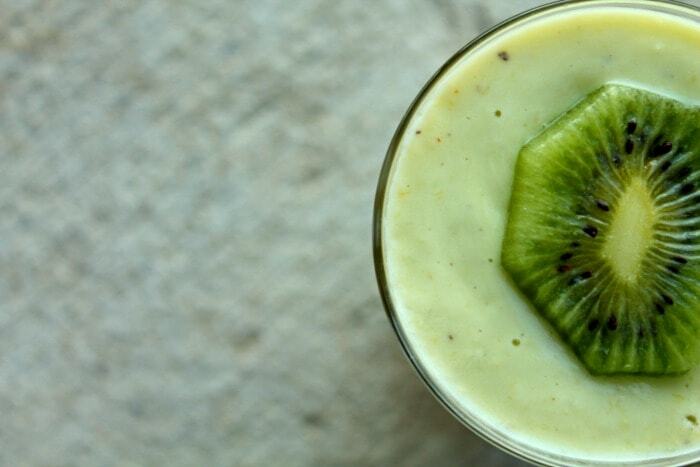 Put in all your ingredients into your blender. The total prep time is 5 minutes and it serves 1 person.